Discover Bank has agreed to refund $200 million to more than 3.5 million cardholders over claims of deceptive telemarketing. 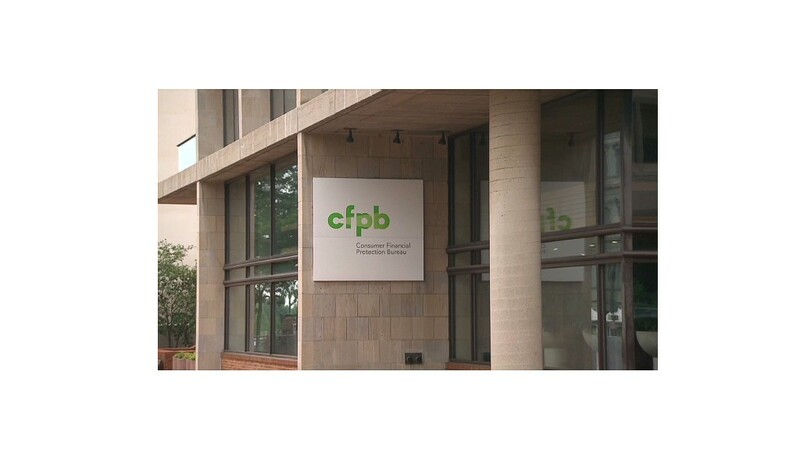 The Consumer Financial Protection Bureau and the Federal Deposit Insurance Corporation announced the agreement Monday, following a joint investigation that found Discover's telemarketing and sales strategies misled consumers about additional products that can be bought when opening credit cards. In addition to refunding customers, Discover Bank, a subsidiary of Discover Financial Services (DFS), will pay a $14 million penalty that will be split between the two regulators. The agencies said Discover telemarketers used deceptive language to convince cardholders to pay for identity theft protection, credit score tracking, wallet protection, and payment protection, which lets certain cardholders defer credit card payments for up to two years. "Discover's telemarketing scripts contained many misrepresentations, implying that these products were free of charge and simply 'added benefits,'" said CFPB director Richard Cordray on a press call. "[Investigators from the CFPB and FDIC] listened to numerous recorded sales calls where Discover's telemarketers spoke unusually fast when explaining the cost and product terms, and even processed purchases without the consent of consumers." The $200 million will be given to cardholders who purchased credit protection products over the phone from December 2007 to August 2011, with customers receiving an average refund of roughly $57 for the fees they paid. Fees for Discover's credit products varied, with the credit score tracker costing $7.99 a month and the identity theft protection costing $9.99 a month, the agencies said. The amount each customer will be refunded depends on what the product was, when it was purchased and how long the customer had it. Customers will be refunded at least 90 days' worth of fees they were charged for the products, and the refunds will be automatically credited to their accounts. 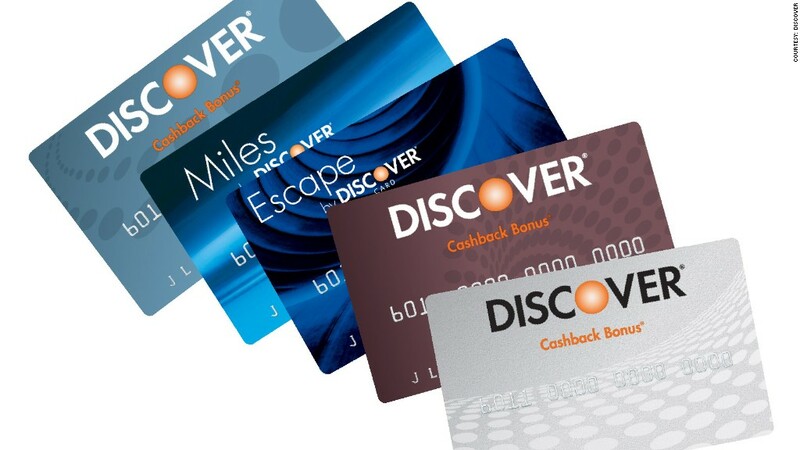 Customers who no longer have a Discover account will receive checks in the mail, or have any outstanding Discover balance reduced by the refunded amount. All customers should receive their refunds by early 2013, according to the CFPB and FDIC. Discover has also agreed to make changes to its telemarketing practices to put a stop to deceptive sales tactics, and its compliance will be subject to an independent auditor. "We have worked hard to earn the loyalty of our cardmembers, and we are committed to marketing our products responsibly," said David Nelms, chairman and chief executive officer of Discover, in a statement about the agreement. Of the $14 million penalty imposed by the two regulators, the $7 million allotted for the FDIC will go to the U.S. Treasury, and the other $7 million will go to the CFPB's Civil Penalty Fund. The settlement comes on the heels of the CFPB's first public enforcement action taken in July against Capital One (COF). The CFPB announced that Capital One would refund $140 million to customers and pay an additional $25 million penalty, also for using deceptive marketing tactics to mislead cardholders into buying extra products. Given these recent actions, the CFPB published a compliance bulletin as a warning for other companies. "[W]e are signaling as clearly as we can that other financial institutions should review their marketing practices to ensure that they are not deceiving or misleading consumers into purchasing financial products or services," Cordray said.